In 1955 an American family moved into a chalet on the side of a steep Swiss alp. They did not know exactly why God had brought them there, what He wanted them to do, or even where the money to live on would come from. But He began opening doors, and people with questions about life's meaning began finding the way to their home. 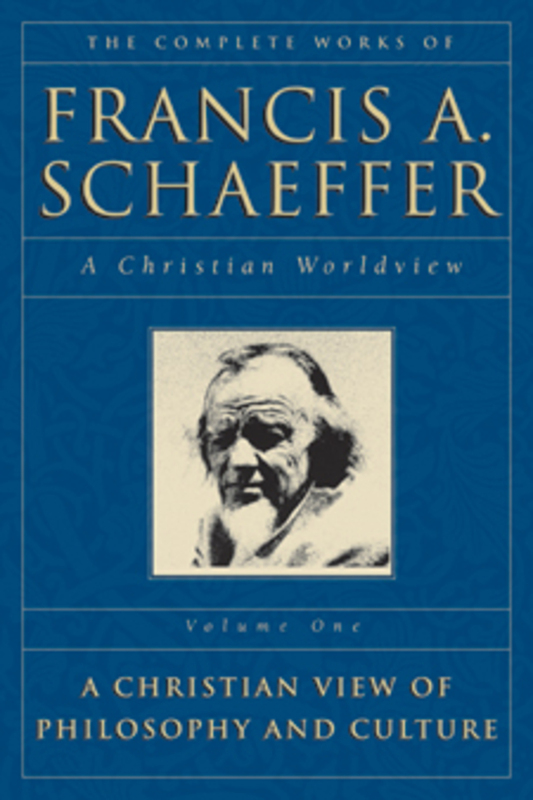 Edith Schaeffer, wife of Dr. Francis Schaeffer, tells the remarkable story of how God led them step by step, as that one small chalet grew into a whole community. It took the name L'Abri (French for shelter). Day by day, God faithfully provided for their family, and eventually for the entire community. 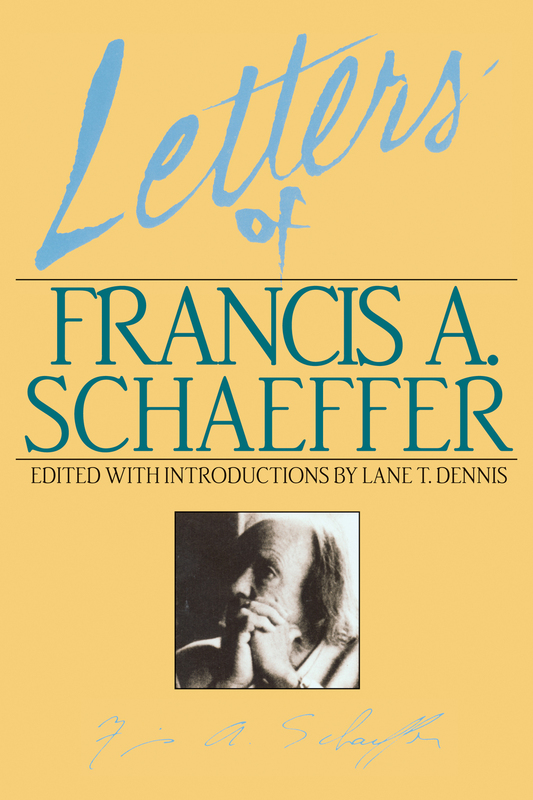 The Schaeffers believed that truth must be demonstrated as well as debated. They wanted to show the world through the transformed lifestyle of a believing community that the personal-infinite God is really here in our generation. In a society losing the ability to distinguish between Christian and non-Christian values, truth and untruth, good and evil, L'Abri equipped people to make that distinction. 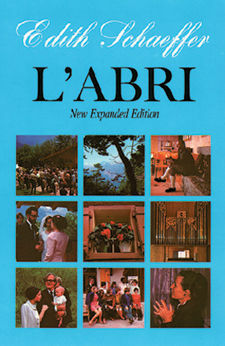 For more than thirty years, people have come to L'Abri from all walks of life and from many countries, searching for truth and reality. 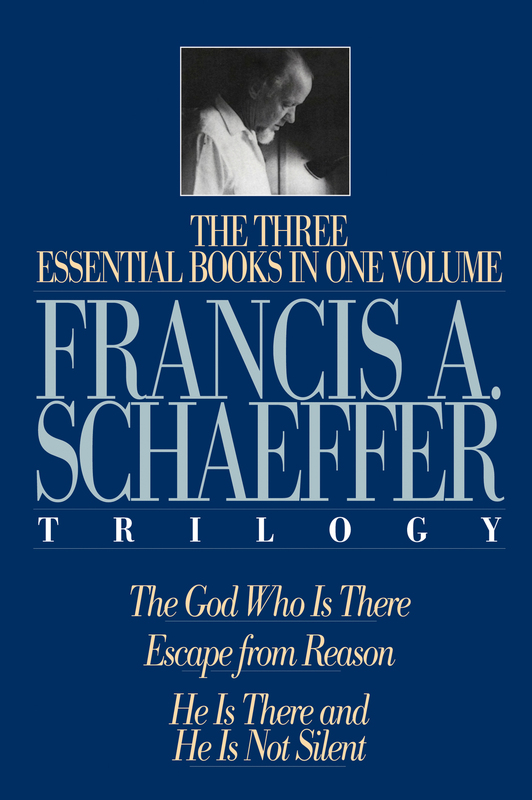 There they find someone who cares for them personally, who listens carefully to their questions, and who gives them answers based on an uncompromising commitment to Biblical truth. 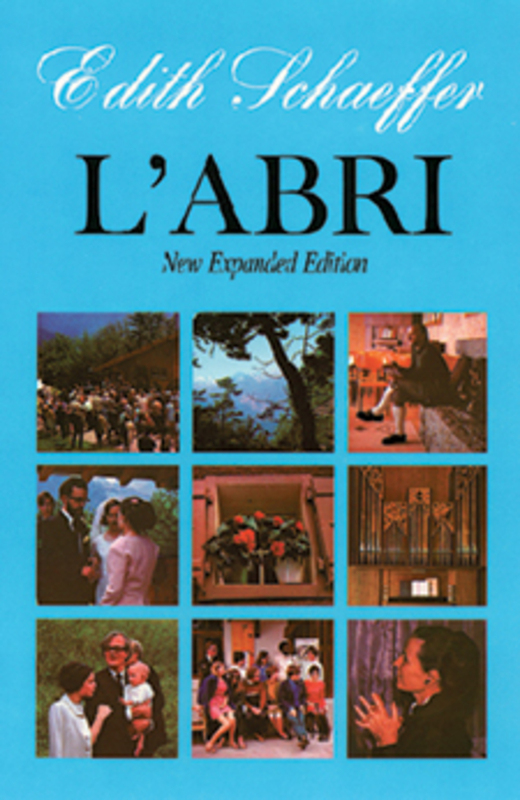 L'Abri now has branches in several other countries and has affected the lives of literally thousands of people around the world. DEIRDRE DUCKER is a member of the L'Abri community and the illustrator of The Hidden Art of Homemaking.